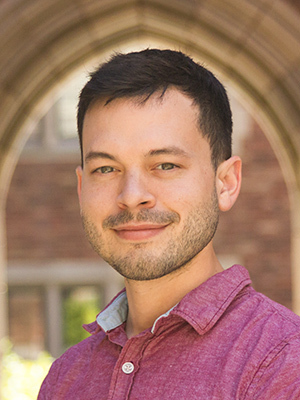 John Langford is a Clinical Lecturer in Law, an Associate Research Scholar in Law, and Government Accountability Project Staff Attorney for the Information Society Project's Media Freedom and Information Access Clinic at Yale Law School. He most recently clerked for the Honorable Robin S. Rosenbaum on the United States Court of Appeals for the Eleventh Circuit. John Langford is a Clinical Lecturer in Law, an Associate Research Scholar in Law, and Government Accountability Project Staff Attorney for the Information Society Project's Media Freedom and Information Access Clinic at Yale Law School. He most recently clerked for the Honorable Robin S. Rosenbaum on the United States Court of Appeals for the Eleventh Circuit. He previously worked as a litigation associate at Wilmer Cutler Pickering Hale and Dorr LLP and is a 2014 graduate of Yale Law School.